In this article, we present a program designed for and carried out with young children, which was based on the four-stage multiliteracies model: experiencing, conceptualizing, analyzing and applying creatively. 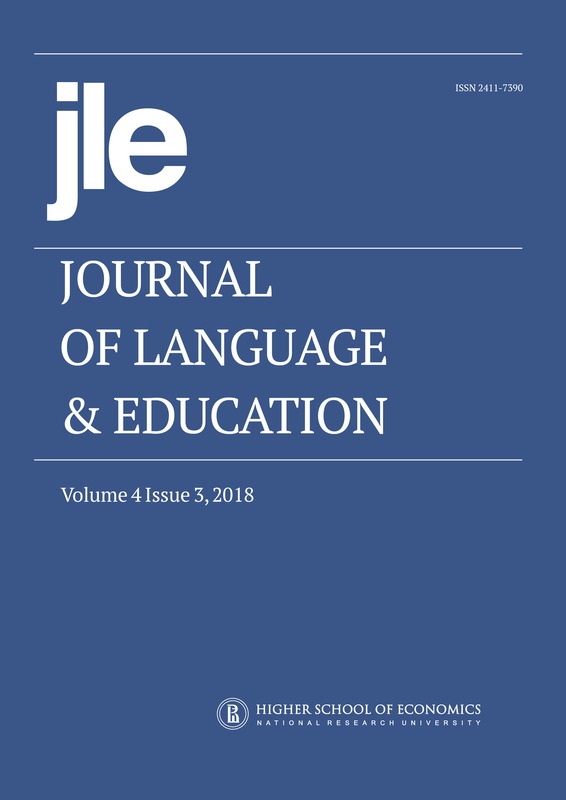 The main purpose of the study was to develop children’s critical awareness of linguistic diversity through popular culture texts in a collaborative, creative and multimodal educational environment. The program was carried out for two school years: a) in the first school year, an intervention was implemented to 2nd grade children of a Greek primary school, and b) in the second school year, a similar intervention was applied to children of the 1st grade. In this article, we report on the results of the first school year’s intervention. The results revealed the positive impact of the program on children’s ability to easily distinguish between different types of speech styles due to geographical, age and socio-economic factors. The children understood – at least to some extent – that the texts of popular culture tend to display language diversity in a distorted and stigmatized way. The results of those implementations were very encouraging; a fact that stimulates our interest in continuing respective ventures by involving a wider sample of students and incorporating a greater range of popular culture texts.